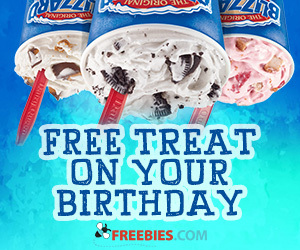 From tasty ice cream desserts to food and cakes, get great Dairy Queen coupons that will help you save on your next night out. 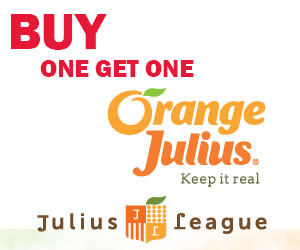 Be the first to hear about great in store specials and contests, loyalty programs, not to mention new flavours. 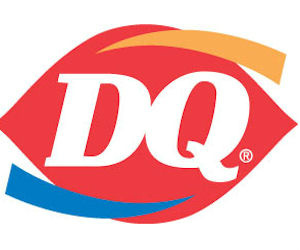 Dairy Queen is the ice cream shop that has it all! What is your favourite flavour? 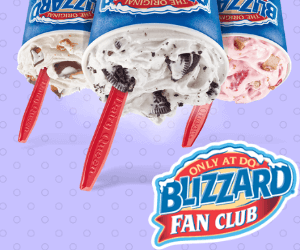 Join the Dairy Queen Blizzard Fan Club and get great coupons for Blizzard Treats delivered to your inbox. 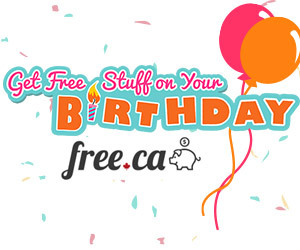 Celebrating your birthday each year can be fun- especially when you can get free stuff from your favourite restaurants and stores!